Rediff.com » Movies » Sunidhi Chauhan is a mom! 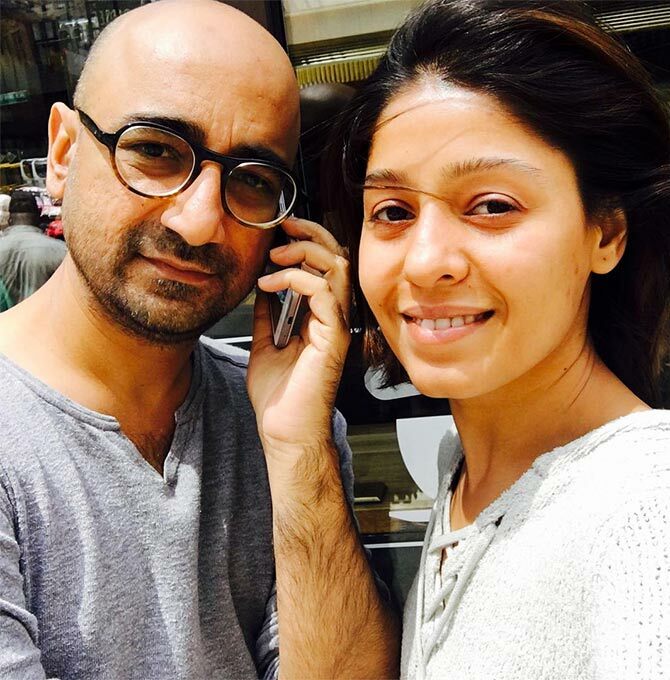 Sunidhi Chauhan is a mom! 2018 will be very special for the singing sensation. 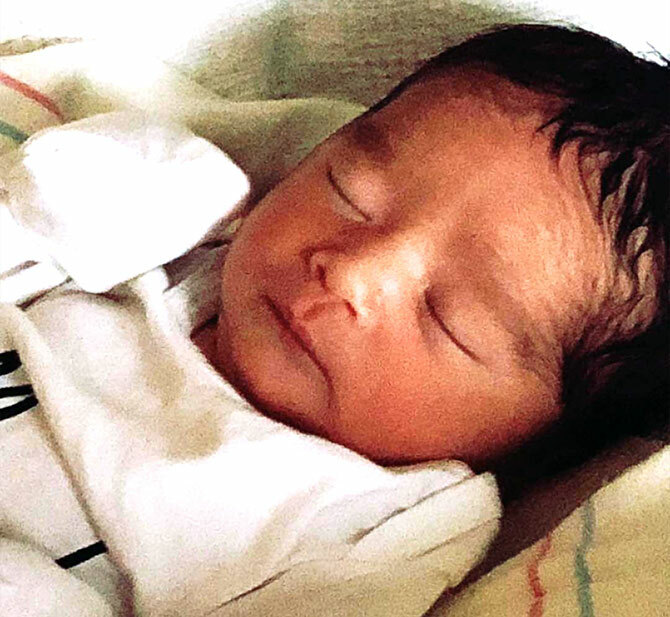 Sunidhi Chauhan gave birth to her first child on New Year's Day. The singer wed composer Hitesh Sonik in 2012. 'The baby and mother are both doing well. Sunidhi and husband Hitesh are proud with their little bundle of joy who arrived at 5.20 pm on the January 1, 2018,' Dr Ranjana Dhanu of Surya Hospitals, Mumbai, said in a statement. 'The delivery was uneventful and the baby boy is healthy and doing well,' Dr Bhupendra Avasthi, director, pediatrics at Surya Hospitals, added. Jessica and husband Cash Warren have two daughters, six-year-old Haven Garner and nine-year-old Honor Marie. Jessica posted a picture during Christmas and wrote 'Stole this @cash_warren - our last Christmas as a family of four! Feeling so blessed and can't wait to meet our baby boy. Thankful for our beautiful family that celebrated with us today -our smallest family gathering we've had in our 14 years together but it was perfect'.